For many people, the death of a parent can mark the start of an unwanted period of stressful financial manoeuvring. This is especially true if you have been left the family home. 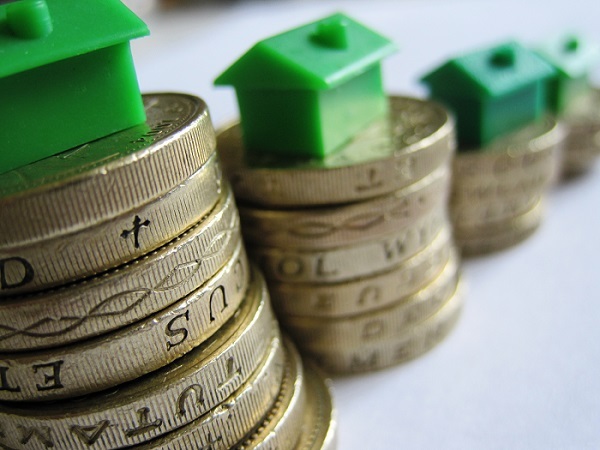 Inheritance tax is paid on any estate worth more than £325,000. The current rate is 40% (or 36% if 10% of the estate is left to charity). A common situation is for a large percentage of an estate’s value to lie in a property – the family home. This means that in order to keep the family home, a large amount of money must be paid to the government. But that this money is not always easy to find, meaning children who the deceased hoped would inherit the family home end up having to sell the house in order to pay the tax. For example, if an estate consisted entirely of a £500,000 house, left to a relative, then the relative would have to pay 40% tax on the value over £325,000. In order to keep the family home, therefore, the relative would either have to give £105,000 to the taxman and keep the house, or sell the house to pay the bill. To help your loved ones with these costs there are a range of options available. One option is to take out life insurance in trust. This option ensures that the policy is paid directly to your beneficiaries upon your death and not paid towards your estate. Because it is your estate that is being taxed, writing your life insurance in trust allows your decedents to effectively sidestep paying inheritance tax on the pay-out. This means your descendants will have more money available to pay the taxman, increasing the likelihood of them being able to keep the family home. Despite the obvious benefits, only 6% of life insurance policies are written in trust. 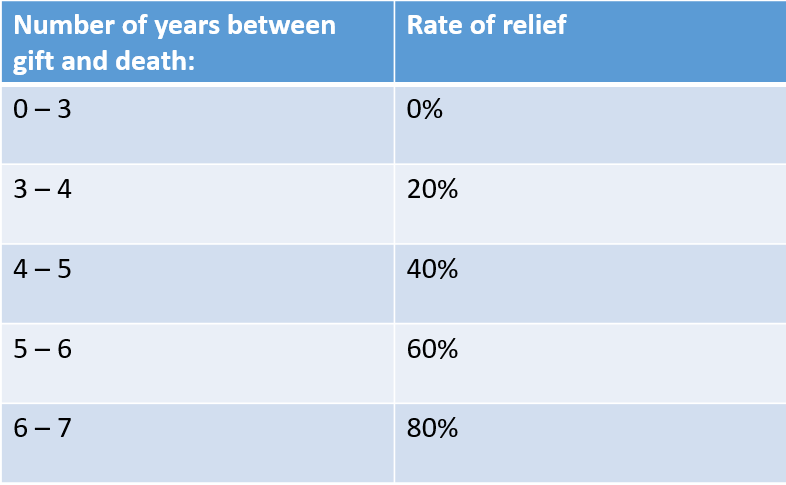 Taper relief is an inheritance tax (IHT) relief that offers a gradual reduction in the amount of IHT due on gifts made within 7 years of death. A common misunderstanding is that taper relief achieves its tax saving by reducing the transfer of value. Perhaps the most important thing you can do is to assign your Family Home Allowance. Enforced in April 2017, the allowance will be £100,000 and can be transferred to a direct descendant. It will rise to £175,000 by 2020. When combined with the inheritance tax allowance of £325,000, this will allow a home of up to £500,000 to be passed onto a descendant tax-free. If combined with a partner’s allowance, the value of the house could be £1m before any inheritance tax is paid. If passing on the family home to your children is important to you, speak to our financial advisors today to see how inheritance tax planning can help. Call 01992 500 261 or email enquiries@gpfm.co.uk now.